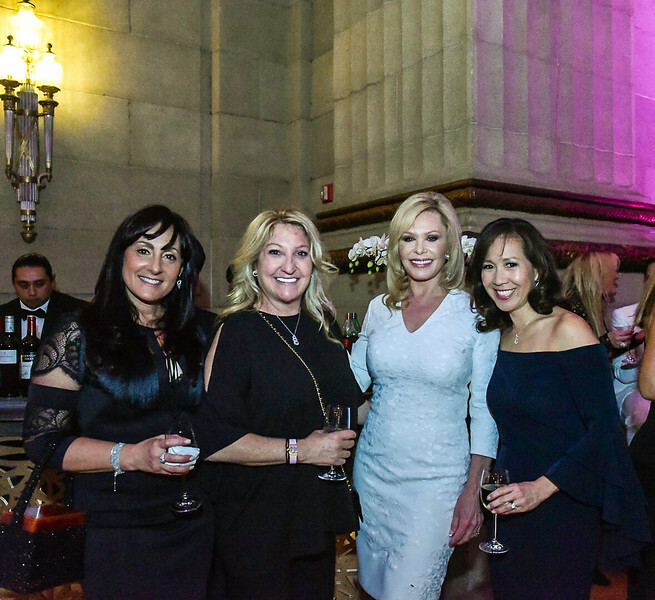 Taryn Zimmerman, Margie Halem, Lynda O'Dea, Jennifer Chow. Photo By Gevar Bonham. A Vintage Affair. Andrew W. Mellon Auditorium. April 28, 2018.